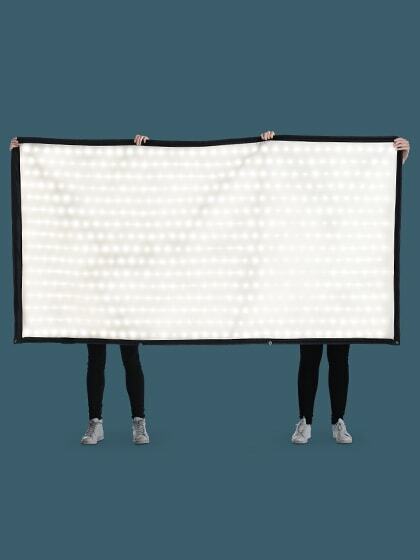 The CARPETLIGHT CL84 is a new generation of fully flexible, light weight, ultra-bright and high quality LED soft lights, that opens up entirely new possibilities in film-lighting. Due to its size we only process this product after the needs of our clients. Please contact us.